Salt Lake City is known for its Mormon history. The pioneers, led by Brigham Young, came here so they could practice their religion freely. But there is so much more to Salt Lake than that. 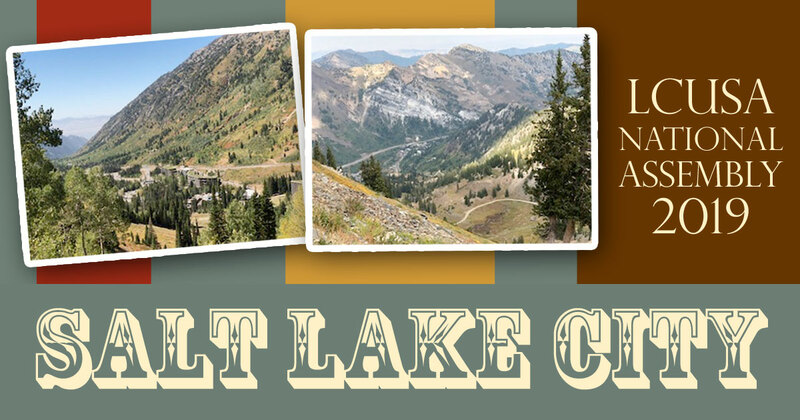 As your jet descends on the tarmac of Salt Lake City International Airport, you will find yourself surrounded by the rugged Wasatch Mountains. There are ten world class ski resorts within an hour of the airport. And at each one of those resorts, the hiking is fabulous. My favorites are Snowbird, Alta, Brighton, Solitude, and Park City. All of those are less than an hour drive from downtown. 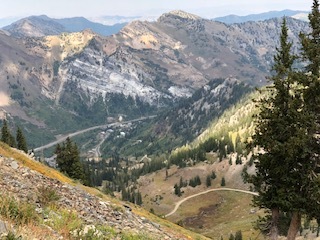 My husband and I hike in the summer and fall, and we ski in the winter and spring. I highly recommend making an effort to get to at least one resort. September is a beautiful time of year. 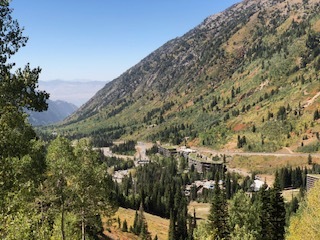 Octoberfest will be going on at Snowbird, and you can take a tram ride to the top of the ridge for a gorgeous view. Be prepared for brews and browsing since artists sell wares in booths and breweries market their craft beers. Be aware that the temperature in the mountains could be ten to fifteen degrees cooler than it is in Salt Lake City. There is good shopping downtown, led by City Creek Mall which opened in 2012. (Although be aware that it’s closed on Sunday). Trolley Square is another one near downtown, and it is open on Sunday. There are a multitude of coffee shops, restaurants, and bars. Yes, you can get a drink in Salt Lake. There are art galleries and museums. There is a zoo and a terrific bird show in Tracy Aviary which is located at Liberty Park which is a park near downtown. So, bring your walking shoes and a big smile. You’ll be glad you came! Thank you so much for this beautiful overview of Salt Lake City. I was awestruck from my first visit to the LOC associations and to visit the Daughter’s of Charity works. SLC is not to be missed. So very grateful to both associations who will host this event. So looking forward to seeing you. Thank you for the feedback! I hope you enjoy yourself!